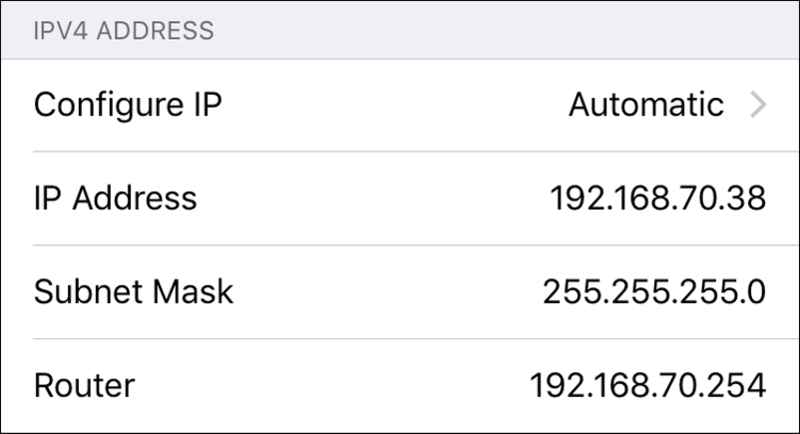 Find a Router IP Address on iPhone or iPad in 10 Seconds! Who Needs to Know a Router IP Address? 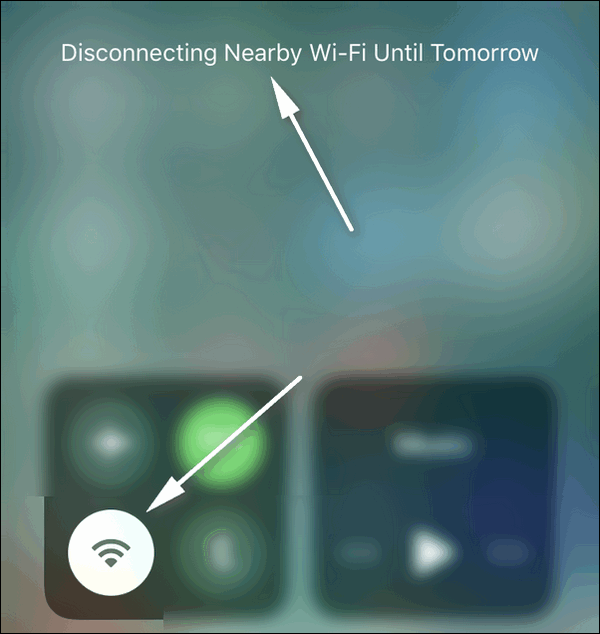 iPhone’s Network Name? What’s This? 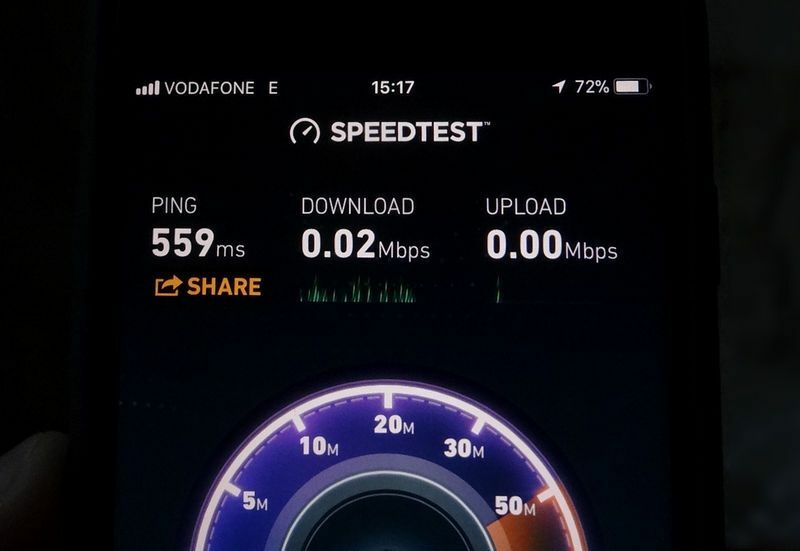 Why Switch Your iPhone To 2G? 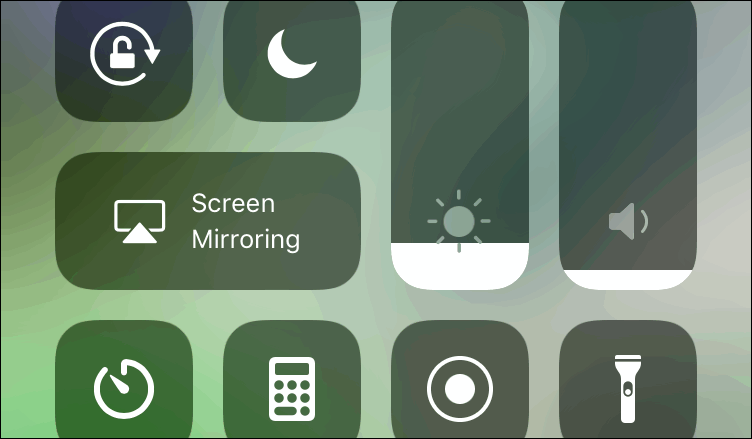 Turn Off Auto-Brightness In iOS 11, 12: Where Is The Toggle?